1. 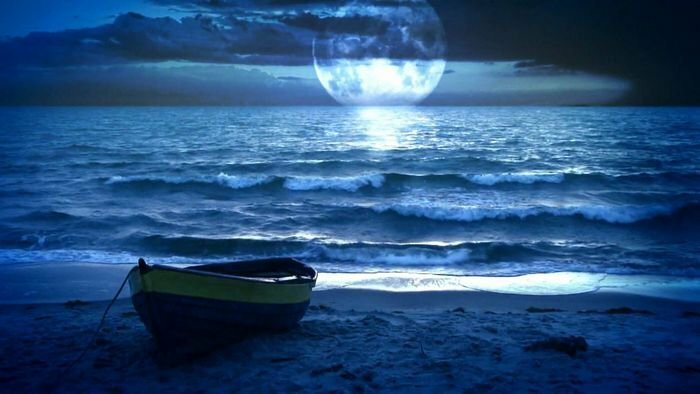 The term 'blue moon' refers to a rare celestial event in which, due to an imperfect sync between the lunar cycle and the calendar year, we get to witness two full moons in one month . This term is for the second one. Which means the moon won't actually turn blue. The term 'blue moon' has two definitions. This one is the most recent one. 2. There's an older definition, recorded in early issues of the Maine Farmer's Almanac, 1937, which suggests that the 'blue moon' is actually the third full moon in a season having four full moons. This type of a blue moon will be seen in May 2016. To under the complexities of this, you'll have to read up on Christian ecclesiastical calendar . 3. On the rarest of occasions, the moon can actually turn blue too. B ecause of smoke or dust particles in the atmosphere, such as during a cataclysmic volcanic eruption. The most recent literal blue moon was seen in Edinburgh, Scotland, in September 1950, when Astronomer Robert Wilson of the Royal Observatory observed how due to pollution caused by forest fires burning in Alberta, Canada, the moon had taken on bluish hues. 4. 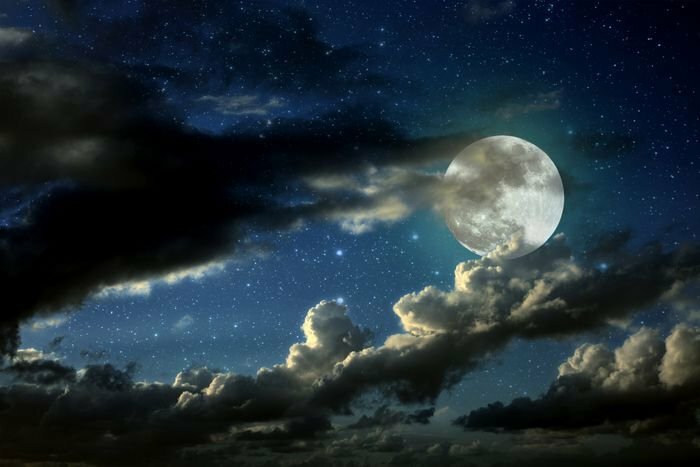 Now, for the full moon to occur twice in the same month, the first one needs to happen at or near the beginning of the month. Average time span between the two is 29.5 days. 5. Today's blue moon is next in line after the one that occurred in August 2012. 6. 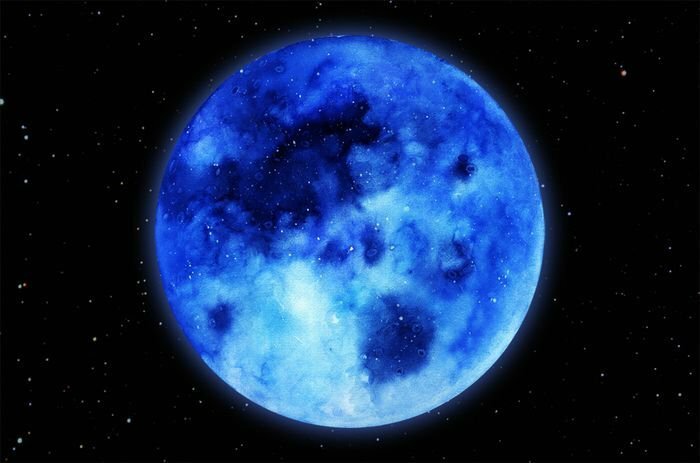 Blue moons occur approximately once every 2.7 years. The next one will be in January 2018 and the one after in October 2020. 7. Today's blue moon will be first seen somewhere after 6:30 in the morning (EST) and will reappear at around 8:30 PM. 8. There is a possibility of a 'twice in a blue moon' too, in which case, you'll end up seeing 2 blue moons in one year. This happens once every 19 years. Last such occurring was in the year 1999. The months featuring this are often always January and March, because a shorter month falls in between them. In that particular year, February doesn't see a full moon. If they say the moon is blue, we must believe that it is true. It basically meant that the moon was made of green or cream cheese. It was completely out of logic until the 19th century, when the phrase ' until a blue moon' developed, meaning never. 10. For all the midnight walkers and couples who want to go on a moonlit date night, this has been recorded to be the perfect time. Quite fascinating our moon is! Article sourced from here and here .